The wait is over! 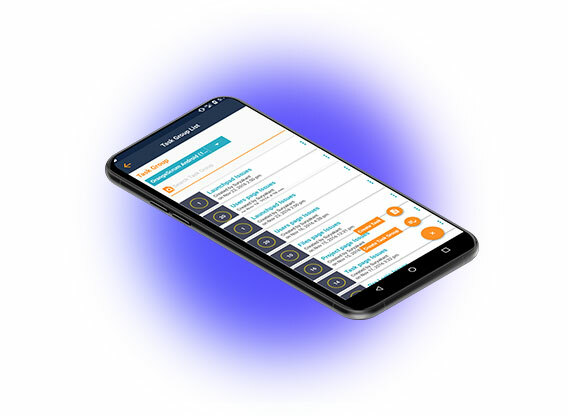 Now you can use our premium features in our mobile apps as well. You can update apps on your iOS/Android device from the Play Store or App Store. 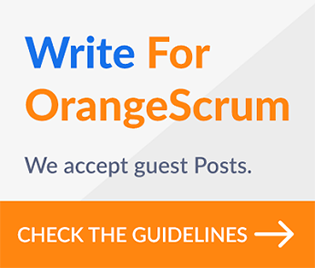 This major Update provides you the latest features of Orangescrum. We know it is very difficult to exclude mobile apps from our business interaction and communication. The customer doesn’t want to wait for a reply, you want to allocate your resources and assign tasks while you’re on the go; all these things can be done using the mobile app to increase your communication & engagement with your resources and clients/customers/stakeholders. 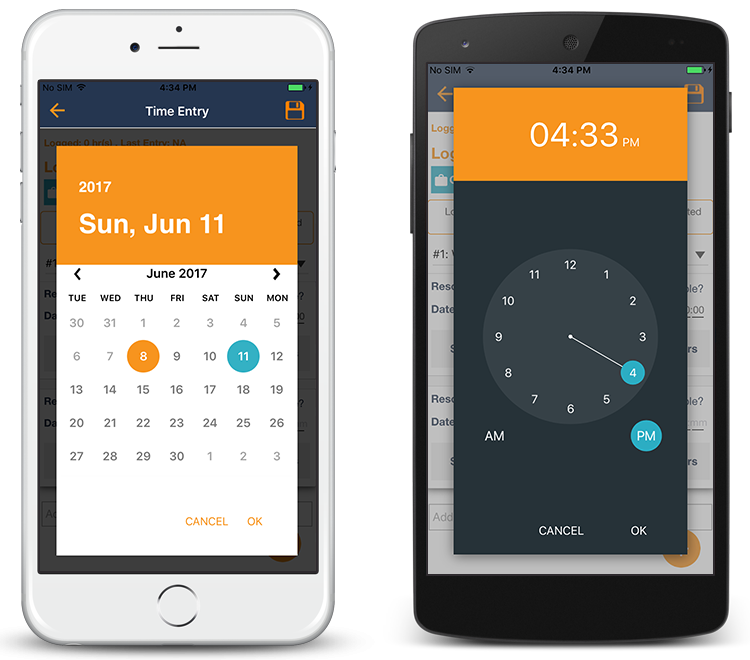 You can enter your time entries for a task through your mobile app now. The spent hour will be calculated as per your start time and end time excluding the break time. 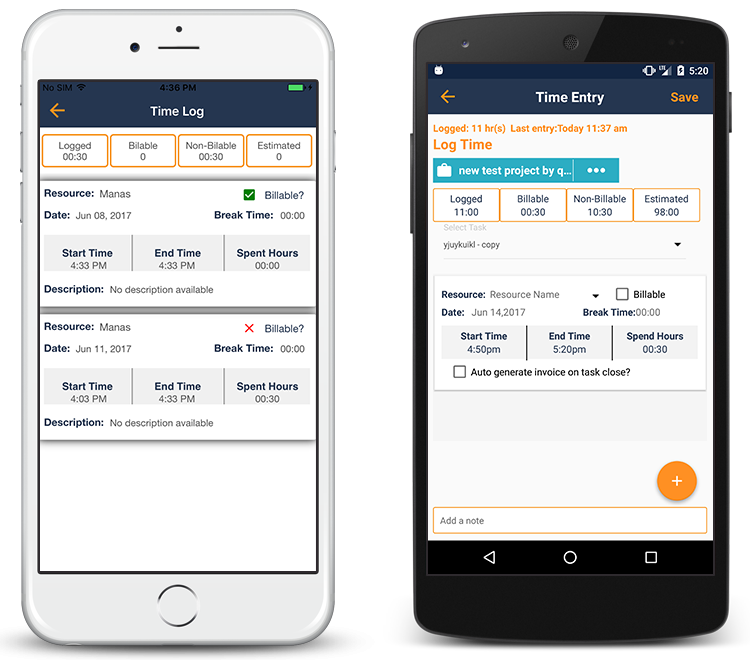 This feature is only available to community users if you’ve installed the “Time Log Gold” add-on. 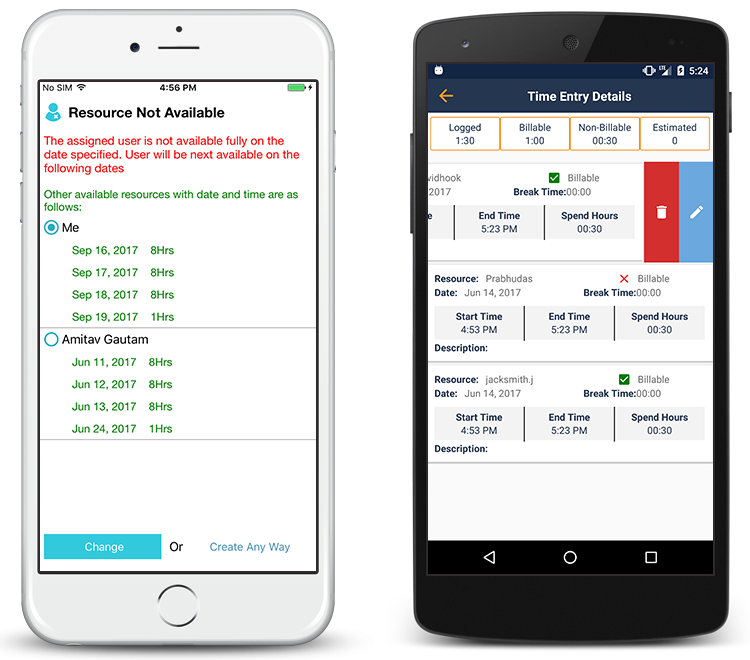 You can assign a task to a user/resource and it will show you if the resource is unavailable or overloaded and you’ll get to know the next available dates of that particular user or other resource available time & date. 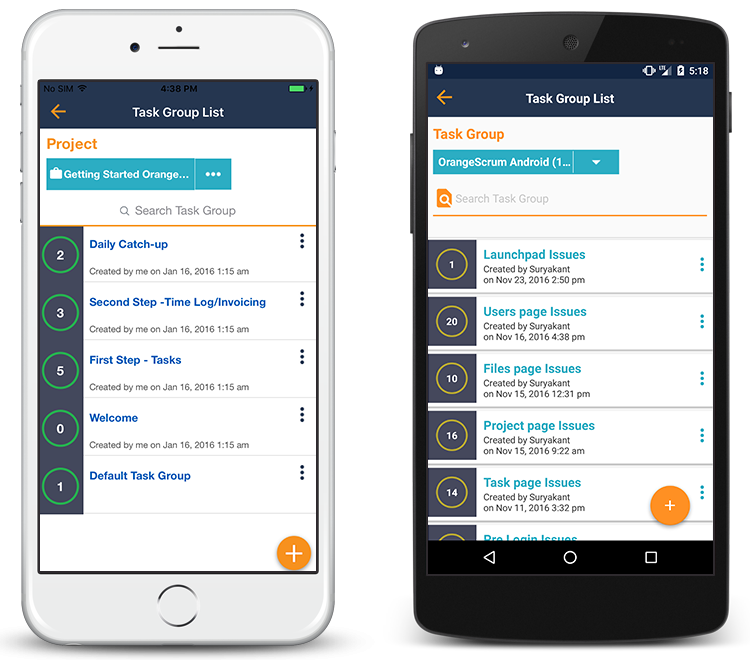 Before you were able to add tasks, projects through the mobile apps. 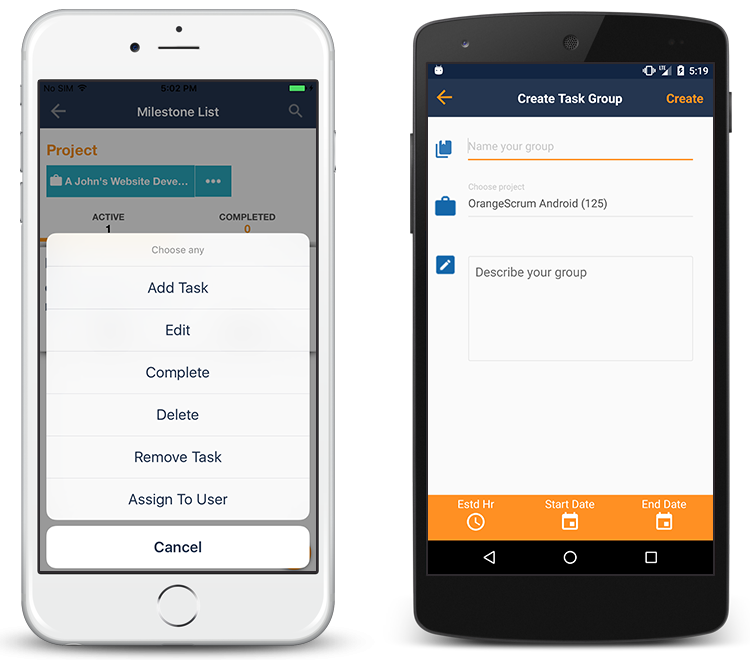 Now you can add Milestones/Task Groups from your mobile as well. You can check dependent tasks. The icon will show you which is the parent and which is child. Unless you complete the parent task, you can’t start the child task. We’re rolling out more features for the mobile app in coming days! The much awaited “Push Notifications” and “Offline Mode” would be part of our next release. 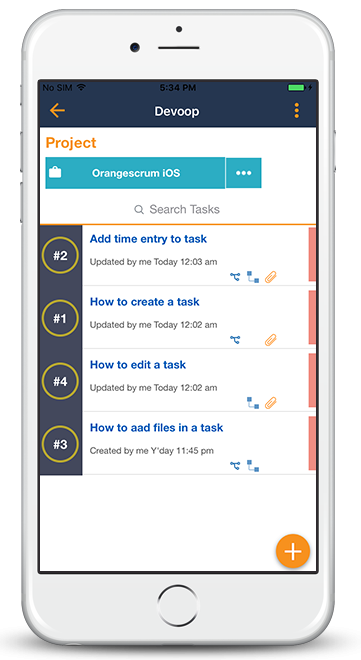 If you haven’t tried our mobile apps yet, head to the App or Play store to download the Orangescrum Mobile App to start your project and work management – Anytime, Anywhere, Any device.